It’s Wednesday afternoon and I’ve just now realized that if I don’t start dinner, my kids will be eating when they should be asleep. A quick survey of my refrigerator and pantry remind me that I need to go to the grocery store if I’m going to make the baked salmon, brown rice and steamed broccoli my son requested when I dropped him off at school in the morning. 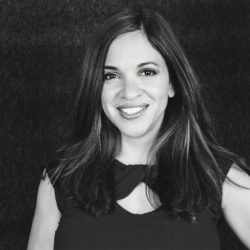 I’ll save the story of how I get my kids to eat healthy for another time. The mid-week run to the grocery store has become the norm because food is expensive and my preference is to shop multiple times a week to avoid wasting food. Even with a small family like ours, our biggest expense is consistently food. Cooking meals at home has helped save on my overall monthly budget, but I still prefer organic, GMO-free, minimally processed foods, which often cost more than chemically-laden foods. When I heard ALDI stores were taking up residence in Southern California, I decided to find out first-hand what distinguishes the global grocery chain that originated in Germany. 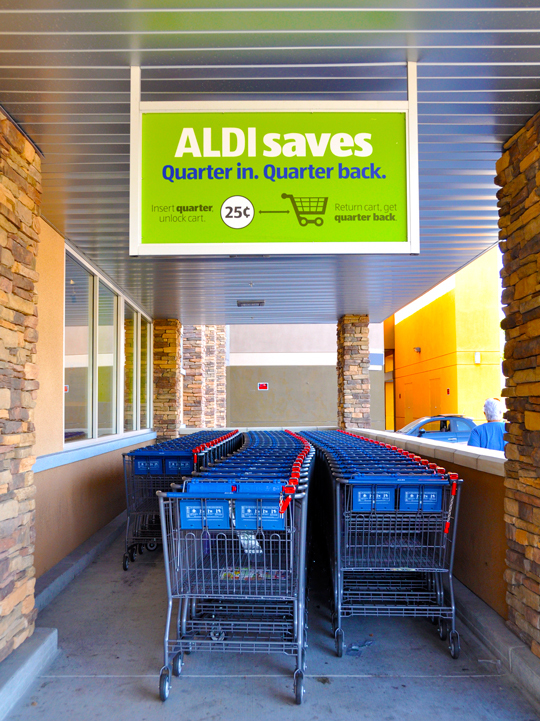 The most compelling reason to shop at ALDI is the savings you’ll reap. Every week, you can save up to 50 percent on your grocery bill when compared to competitors. 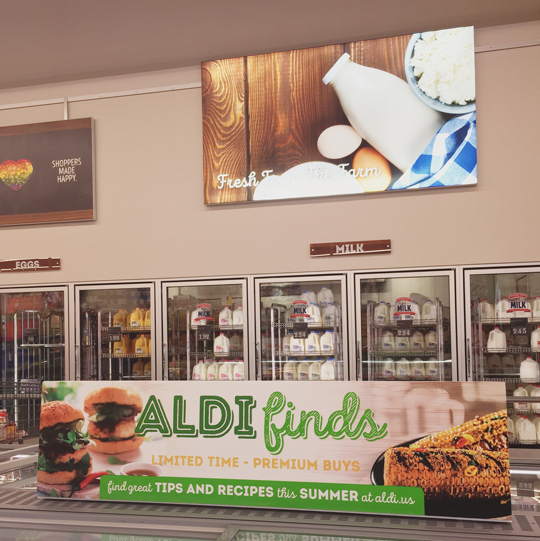 ALDI is able to help its customers realize these savings by offering exclusive, private label brands free from synthetic colors, added MSG, and partially hydrogenated oils, keeping their store formats simple and smaller, and employing energy-saving refrigeration and LED lighting. I had a very specific purpose in mind when visiting my local ALDI…to shop for a fresh summer Strawberry recipe. Upon arriving, I immediately took note of the clean, open, format of the store. Items are organized by category, much like your traditional grocery store, with special ALDI Finds located towards the front. These special deals vary from week to week and offer shoppers special savings on a variety of food and merchandise. After a quick survey of the store, I headed to the produce section where I found found SimplyNature® Organic Strawberries for $1.99! Their selection of organic produce was sufficient for our family’s needs, but admittedly, I always like to see more options when possible. 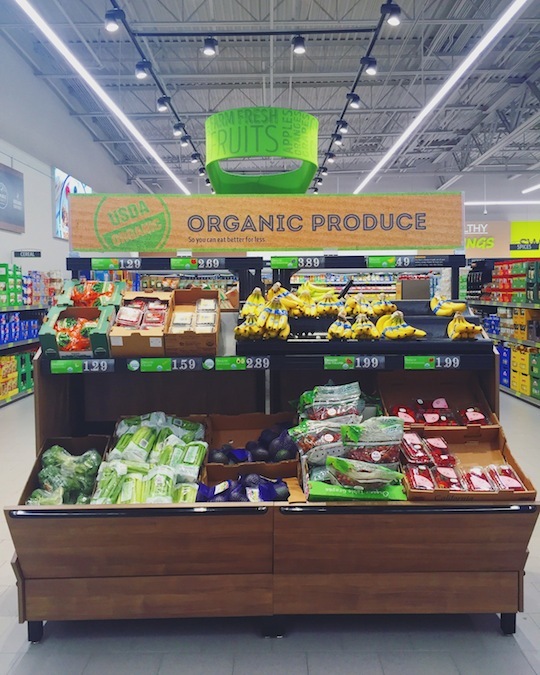 In this section and throughout the store, you’ll see healthy tips and Dietitian’s Picks posted throughout the store to help you make better choices for your family. Purchasing packaged foods can be a challenge since they are often filled with artificial ingredients and preservatives. 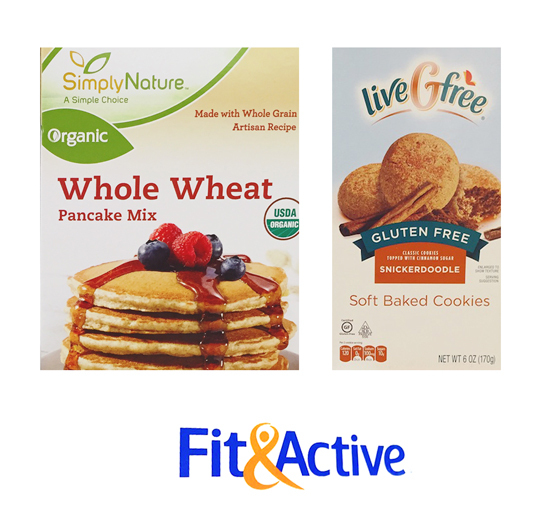 If you’re looking for healthy alternatives, you’ll love the exclusive ALDI SimplyNature® line. These foods are USDA Certified Organic, Non-GMO-verified items and include everything from frozen fruit and yogurt to oatmeal, boxed macaroni and cheese and blue corn tortilla chips. 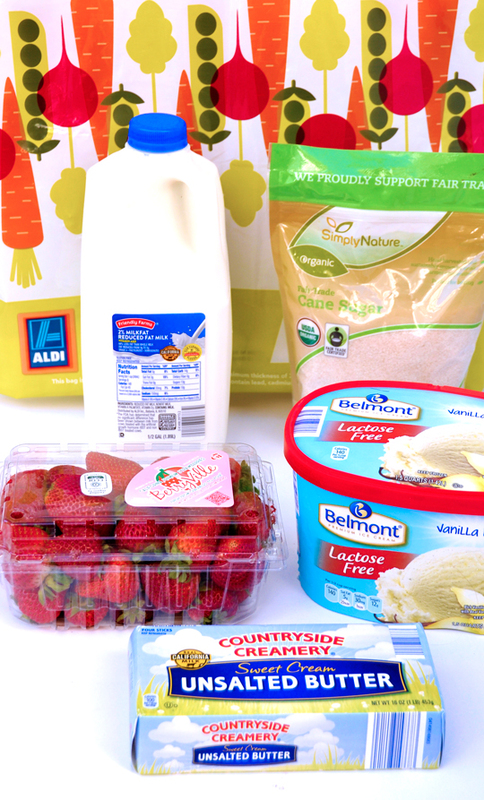 ALDI’s exclusive brands also include liveGfree®, NeverAny! (free from added antibiotics, hormones, and animal by-products), and Fit & Active (affordable foods lower in calories, fat and/or sodium). I picked up a handful of ingredients during my shopping trip to make this recipe for Strawberry Cheesecake Lollipops and was incredibly surprised that my total came out to just $11.51. Not only did I pick up a pint of organic SimplyNature® Organic Strawberries, I also purchased SimplyNature® Organic Cane Sugar, Friendly Farms 2% Reduced Fat Milk, Countryside Creamery Sweet Cream Unsalted Butter, and Belmont Lactose Free Vanilla Ice Cream, all foods that typically comprise a good portion of my grocery bill. 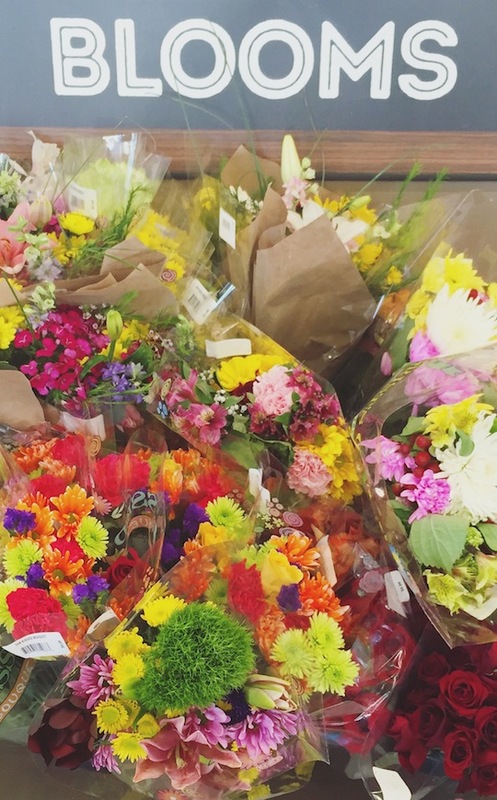 If you’ve been wanting to check out your local ALDI store, I have a few tips I’m sharing ahead of your visit. Bring a quarter. 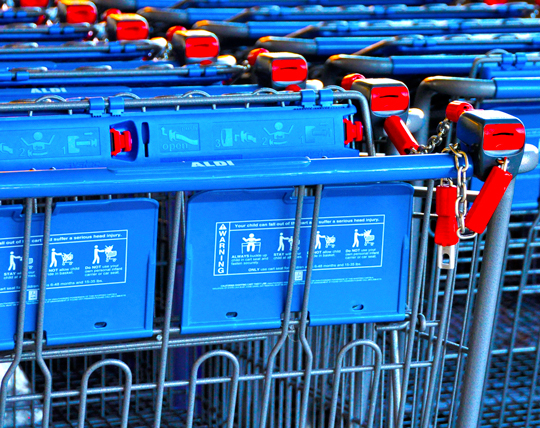 As part of ALDI’s cost-saving measures, the grocery chain utilizes a cart rental system to keep parking lots uncluttered and carts adjacent to the store. Return the cart and you’ll get your quarter back! Download the app. Every week you’ll be the first to hear about latest deals and finds at ALDI. Bring a reusable bag. Help save money and reduce your carbon footprint when you bring in your own grocery bag. You can also opt to purchase a plastic ALDI bag for 15 cents or a more durable insulated bag for $1.99. Pick up the weekly circular. This will give you the most up-to-date information regarding current savings and deals. 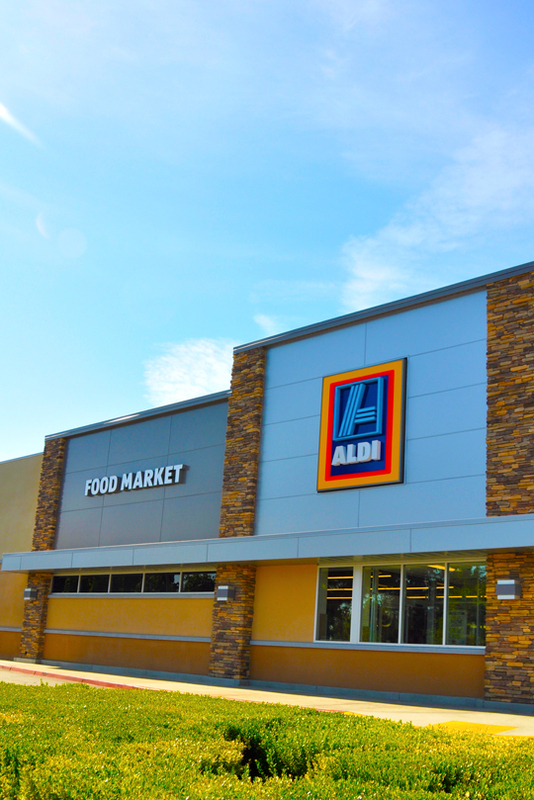 ALDI has opened 25 stores in Southern California by July 2016. Keep up to date via Facebook, Twitter, Instagram or the ALDI Blog.